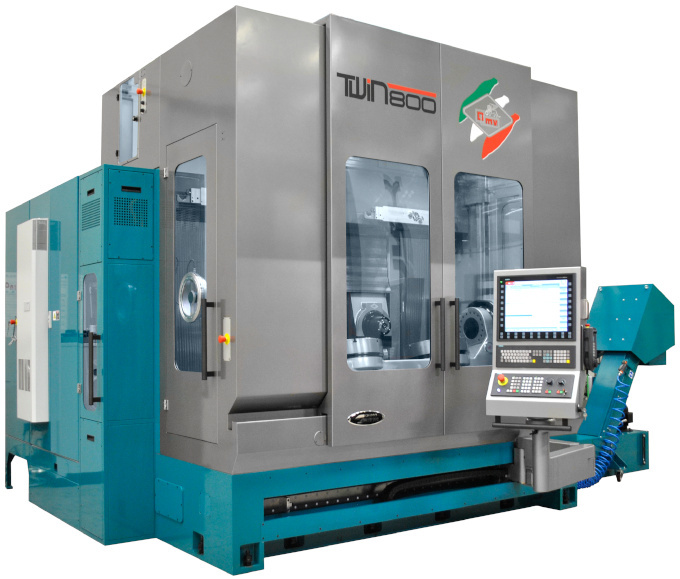 TWIN CONCEPT is a line of high speed milling machines characterized by fixed and mobile bench, which varies from the double working area (patented) for independent machinings with 3-4-5 axes to the machinings of pieces with 3-4 independent axes or with 5 axes at the same time time (patented) to complete the machinings of "twin" pieces with machinings to 3-4-5 axes. Having been projected through the calculation to ended elements, FEM, TWIN CONCEPT introduces all the good characteristics that countersign the OMV products. 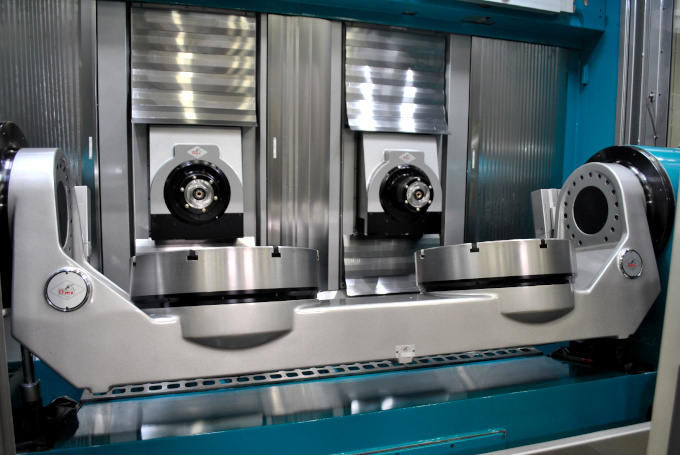 The model TWIN-800 is a high speed milling machine characterized for its very compact line and cleaning up, and for the fixed bed and mobile column configuration with double working area (patented). Projected through the calculation to finished elements, FEM, introduces good characteristics of rigidity in the movements and damping of the vibrations. If to this the low attritions and the elevated accelerations of the axes are added, are obtained so all the characteristics that allow to get particularly bright dynamic performances in finish, but at the same time make it a very performing in roughing. The all to advantage of the economy of the whole cycle of machining. 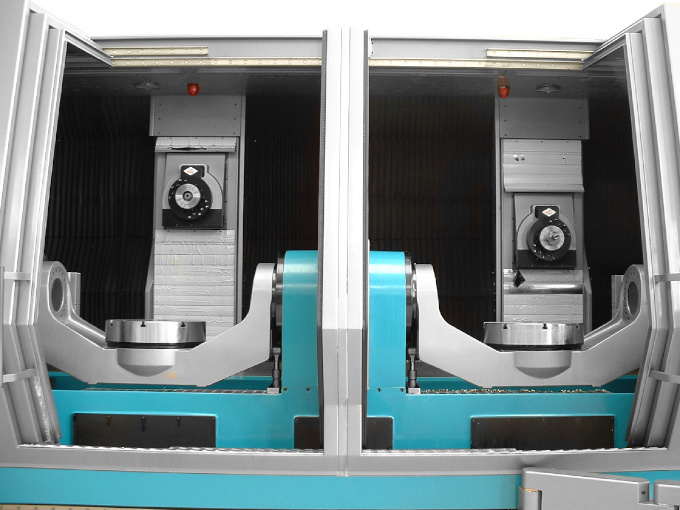 The model TWIN-SPLIT is a high speed milling machine characterized for its very compact line and cleaning up, and for the fixed bed and mobile column configuration with double working area (patented). 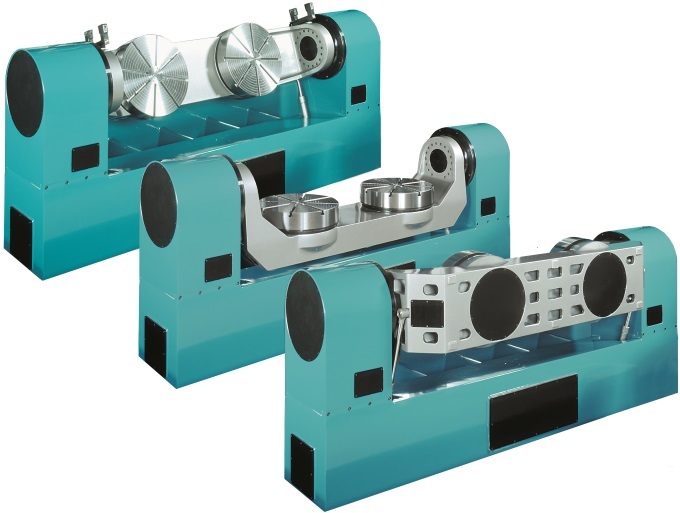 Projected through the calculation to finished elements, FEM, introduces good characteristics of rigidity in the movements and damping of the vibrations. If to this the low attritions and the elevated accelerations of the axes are added, are obtained so all the characteristics that allow to get particularly bright dynamic performances in finish, but at the same time make it a very performing in roughing. The all to advantage of the economy of the whole cycle of machining.